Bubble Festival -Osaka Bon 2018- is a huge outdoor festival scheduled for August 25 and 26 that will combine music, dance and traditional culture. To promote the festival, Cool Japan TV released a music video in collaboration with Room39 two weeks ago titled Once In Your Life -Osaka Bon- which has already broken 1 million views on YouTube. Cool Japan TV released another viral hit titled Tokyo Bon in collaboration with Malaysian hip-hop artist Namewee last year which currently has over 34 million views. 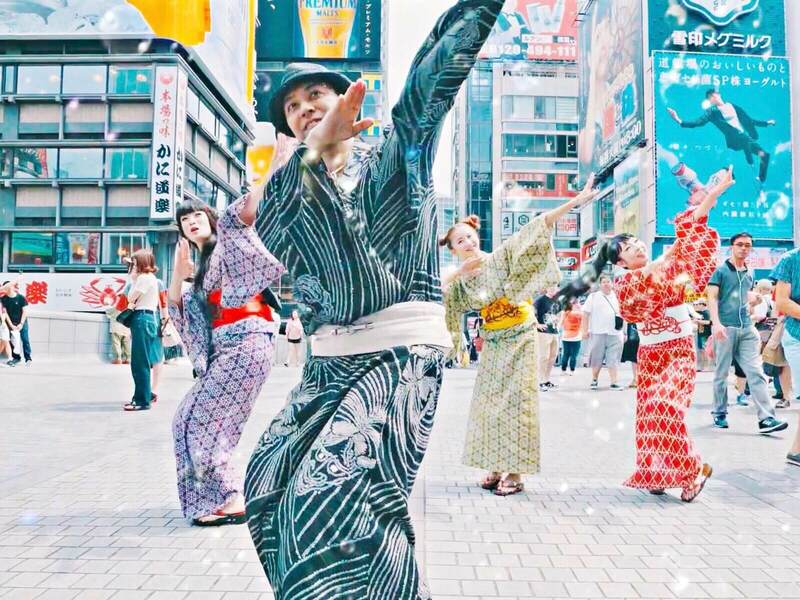 The video acted as a bridge between Japan and the rest of the world, prompting people to post videos of themselves performing the traditional bon odori dance themselves. Bubble Festival -Osaka Bon 2018- is the first collaboration between producers Afro&Co. and Japan’s largest influencer marketing company Cool Japan TV. The festival is focused on ensuring foreign tourists can enjoy the event too by offering information and services in multiple languages. 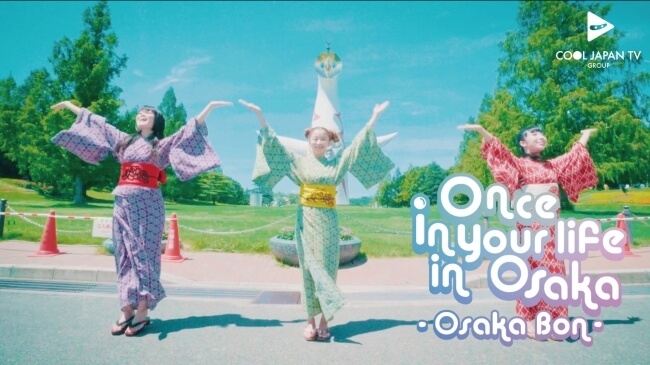 The music video for Once In Your Life In Osaka -Osaka Bon- features popular Thai artist Room39 as well as bon odori choreography by Ukon Takafuji. The colourful video captures the excitement of Osaka tourism and the bubble festival as they sing in English, Japanese, Thai and Chinese. At the festival you can catch performances from DJ KOO, Ukon Takafuji, CYBERJAPAN DANCERS, SPICY CHOCOLATE, Have a Nice Day! who are known for their exciting live performances, calligrapher Bisen Aoyagi, DJ Afromance, and more. Check out the video for yourself to witness the charm of Japanese culture. *¥1,500 for children aged between the ages of 3 and 12. *Children under the age of 3 not permitted.